RABBITOHS coach Anthony Seibold is on the cusp of being appointed as Wayne Bennett's successor at the Broncos. Seibold has emerged as the leading contender to replace Bennett after Brisbane's interviewing process for the job. The club has opted to not extend Bennett's career at the Broncos beyond 2019 and have made Seibold their No.1 target. 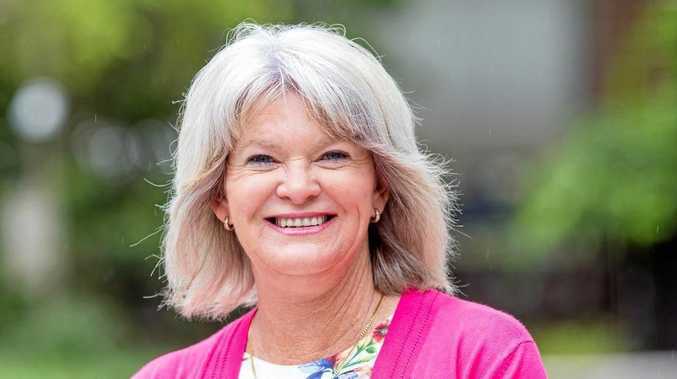 Seibold and the Broncos are in deep in negotiations for the impressive young coach to take over the reins at Red Hill in 2020. Seibold has baulked at signing an extension to remain at South Sydney beyond 2019 and there has been speculation the Rabbitohs could pull the offer, given they believe he is headed to Brisbane. The Broncos also assessed the credentials of Maroons coach Kevin Walters, former Rabbitohs premiership winner Michael Maguire and Bennett's current assistant, Jason Demetriou. However, Seibold was always Brisbane's prime target and the club is close to getting its man. 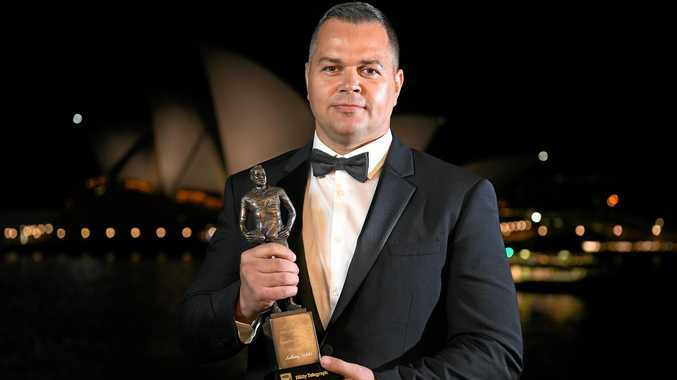 Seibold, 44, is a former Broncos reserve-grade player who guided the Rabbitohs to a preliminary finals appearance in his first season as an NRL head coach this year. He cut his teeth as an assistant to Craig Bellamy at the Melbourne Storm and also served stints at Manly and as an assistant to Walters in the Queensland Origin set-up.